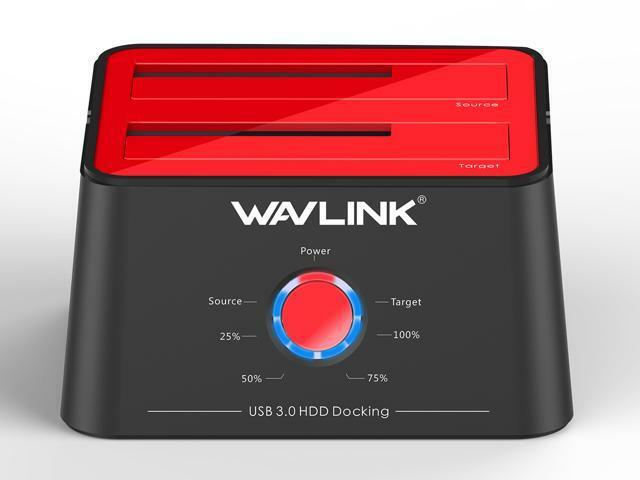 The Wavlink Updated HDD Duplicator/Docking Station lets you copy an existing hard drive without having to connect to a PC. 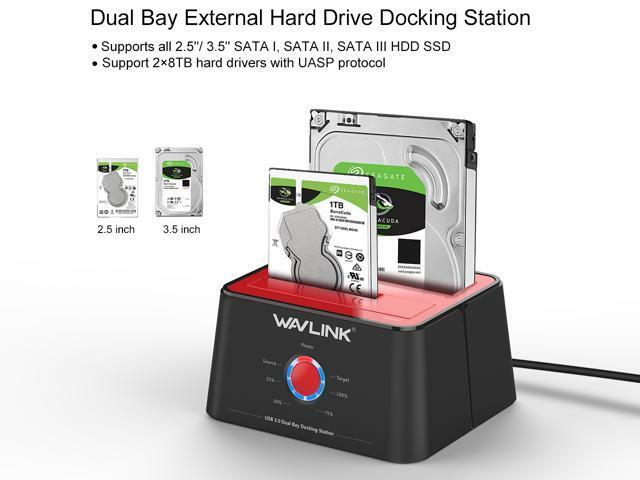 The HDD docking station connects two SATA HDD 2.5" & 3.5" at same time. 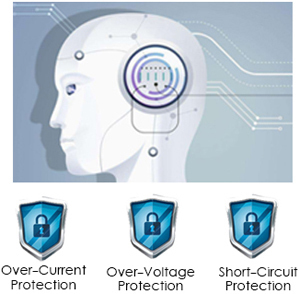 Its USB 3.0 interface and UASP function offers faster transfer speed for maximum performance and the One-Touch backup feature makes it easy to protect your data. No Driver Needed. 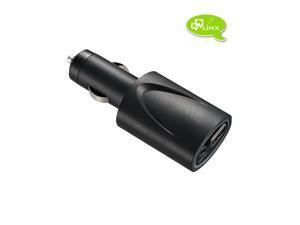 This item is compatible with most major operating systems such as Windows XP/ Vista/ 7/ 8 / 8.1 / 10, Mac OS 10.X or more. The 334U-Red offer the offline clone/Duplicator Function, You are allowed to clone between disks without a host computer, we called this as “Offline Clone”. 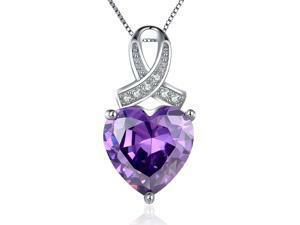 it’s was so easier than traditional date copy method. press the clone button again, the offline clone operation will start ! 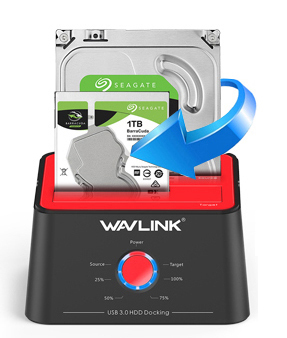 Transfer files in seconds, not minutes,The 334U-Red Support UASP Function, data transfer easily reaches to 300 M/S while reading and writing on hard disk. 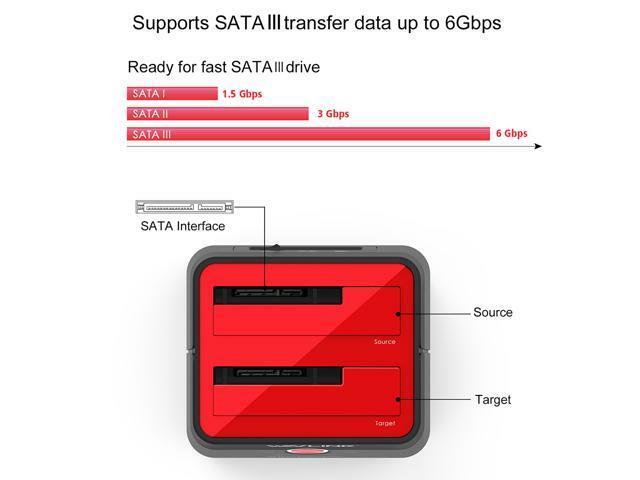 Data Transfer Speed of up to 6 Gbps (SATA III ), 10 times faster than USB2.0. 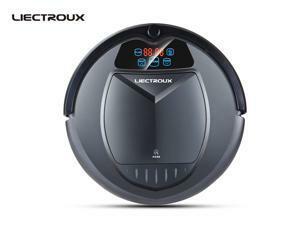 which improves transmission performance by 20% and reduces CPU capacity. 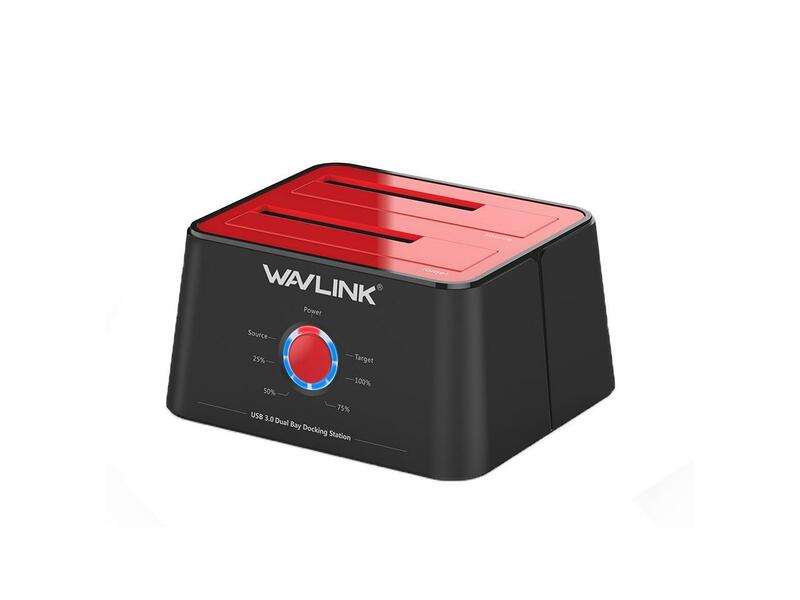 Built-in Power Control Switch; Highly efficient (12V, 3A), Hard Drive Docking Station will be automatically entered into intelligent dormant state /sleep mode once no read and write in 30 minutes, to save energy and prolong its life. 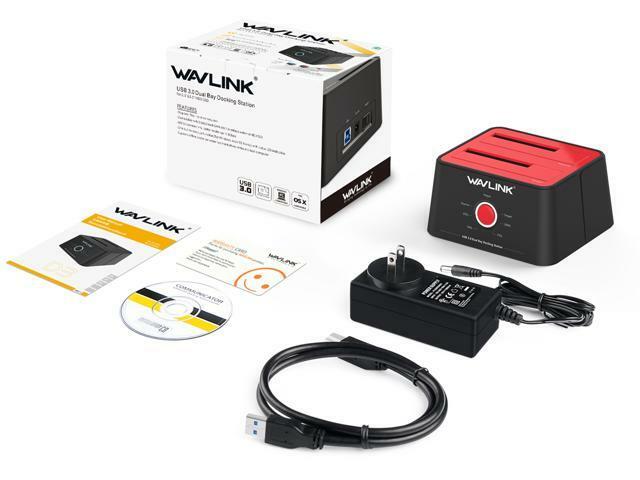 It can be external on the desktop, Plug and Play, no driver installation needed, easy to use, Over current and short-circuit protection, avoid damage the hard disk and protect data security.Hot-swap support means you can use multiple hard drives with your computer without having to reboot. 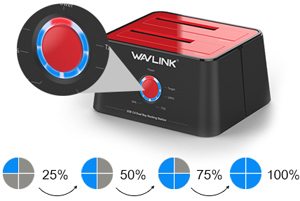 From the above 6 points, we can clearly get that the 334U-Red is the real Multi-Function Hard drive docking station. Wide Compatibility, High Capacity,Multi-function ,offline clone, Time control, Intelligent Dormant, High cost performance Hope you will love this latest design ! 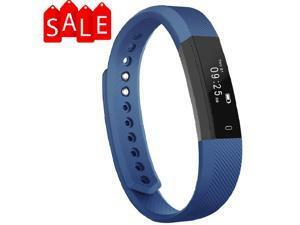 please confident to order, we will provide 1 year warranty for our customer. 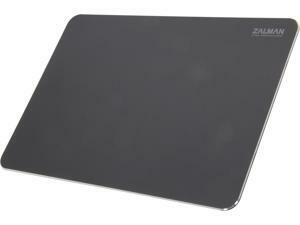 -When cloning, The target disk must be larger (memory capacity) than the source disk. 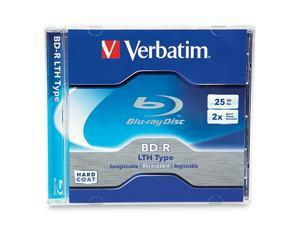 -Please backup files in the target hard drive before cloning. 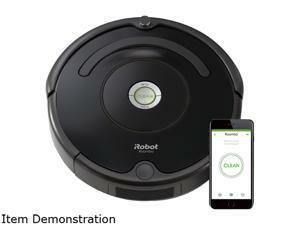 Specifications Wide Compatibility, High Capacity,Multi-function ,offline clone, Time control,Intelligent Dormant. 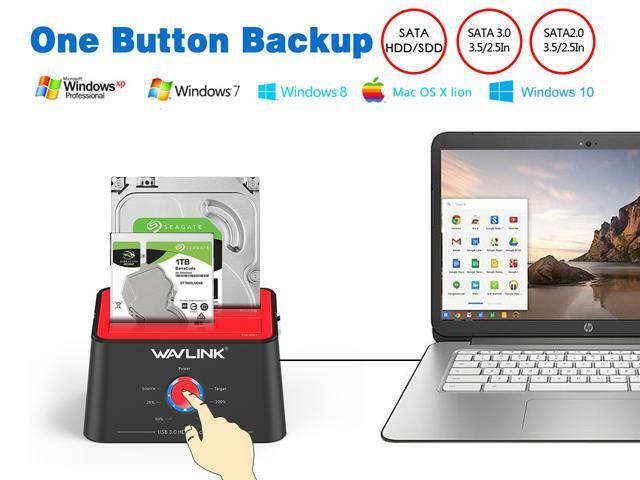 Operating Systems Supported Tool-free installation on Windows Vista / 7 / 8 / 10, Mac OS X 10.2 to 10.10, Support hot-swapping and easy set up. 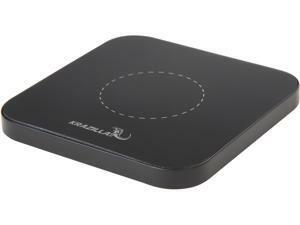 Features Supports USB 3.0 external, SATA-III internal; Works great with 2.5 inch and 3.5 inch SATA HDD/SSD USB 3.0 super speed supports UASP for even faster data transfers. 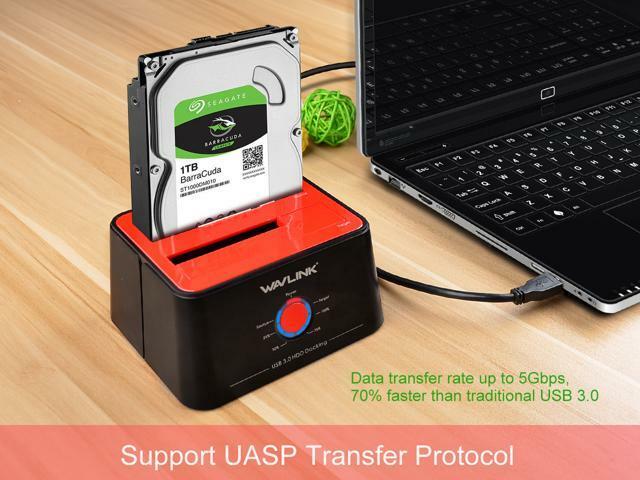 SuperSpeed USB3.0 interfaces with data transfer rates up to 5Gbps; 10 times faster than USB2.0, backward compatible with USB2.0 and 1.1 Standalone duplicating / Offline Clone operation with LED indicator offers 1:1 copies of hard disks at a rate of up to 300MB/s. 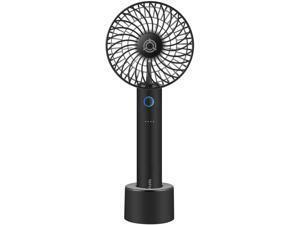 Built-in Power Control Switch; Highly efficient (12V, 3A), stable and reliable DC power source guarantees a steady supply of energy; Automatic sleep mode after 30 minutes of inactivity saves energy. 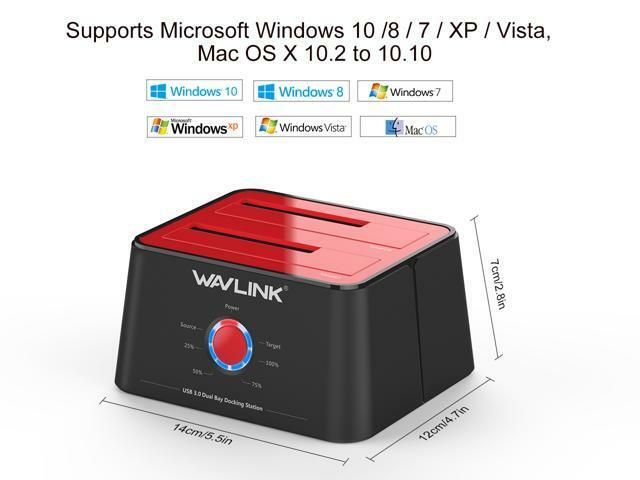 Tool-free installation on Windows Vista / 7 / 8 / 10, Mac OS X 10.2 to 10.10, Support hot-swapping and easy set up. 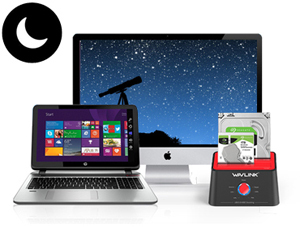 Package Contents •1 x Dual Bay SATA HDD Docking Station •1 x 12V 3A Power Adapter •1 x USB 3.0 Cable •1 x Software CD Disk •1 x User's Manual •1 x Warranty Card .